And Drizzy took a picture with the rapper, who was celebrating his 33rd birthday. 19. 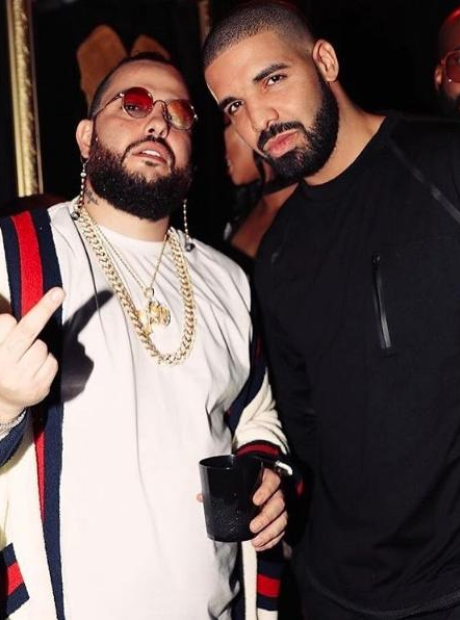 And Drizzy took a picture with the rapper, who was celebrating his 33rd birthday.